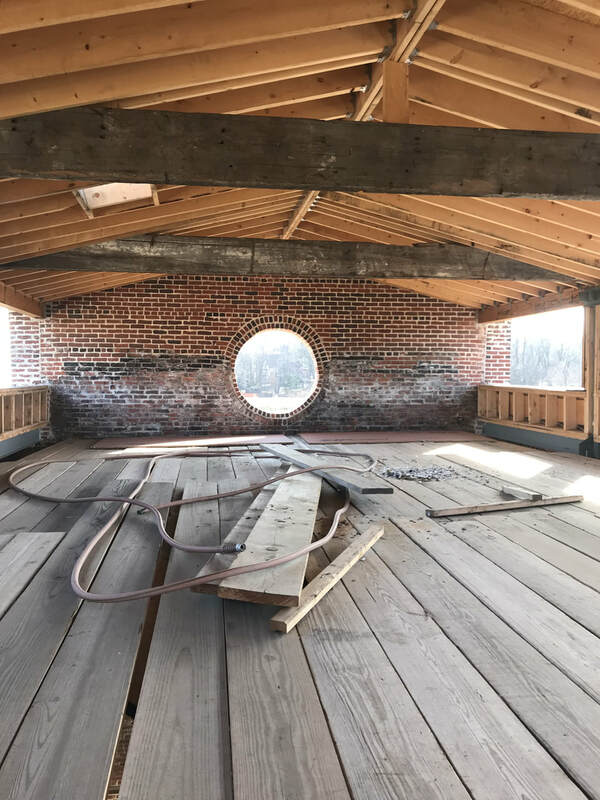 Come and visit the Paul Revere Heritage Site - a work in progress - as we take you along to see a sneak peek at the future of the nine-acre site. This property has been witness to history for more than three-hundred years. From 1717 through to today, history unfolds and we learn about the role that this site played in the American story. ​Space is limited - reserve early! Built in 1834, the Canton Viaduct is Canton's most iconic historic places. Federally recognized as a National Historic Site, and one of the nation's oldest stone arch bridges still in use today - the story of the Viaduct is remarkable. Come and learn the secrets behind the bridge and the people who built this landmark. George T. Comeau has been researching and writing about Canton's history throughout his life. A curator and vice-president of the Canton Historical Society, Comeau weaves stories and compelling national angles to help bring Canton's past to life. All proceeds from ticket sales will benefit the creation of the Paul Revere Heritage Corporation.